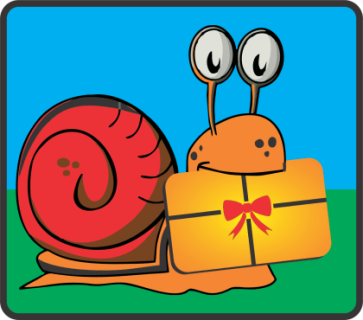 Order snails direct to your door anywhere in Europe. We are happy to announce we will ship snails throughout Europe! 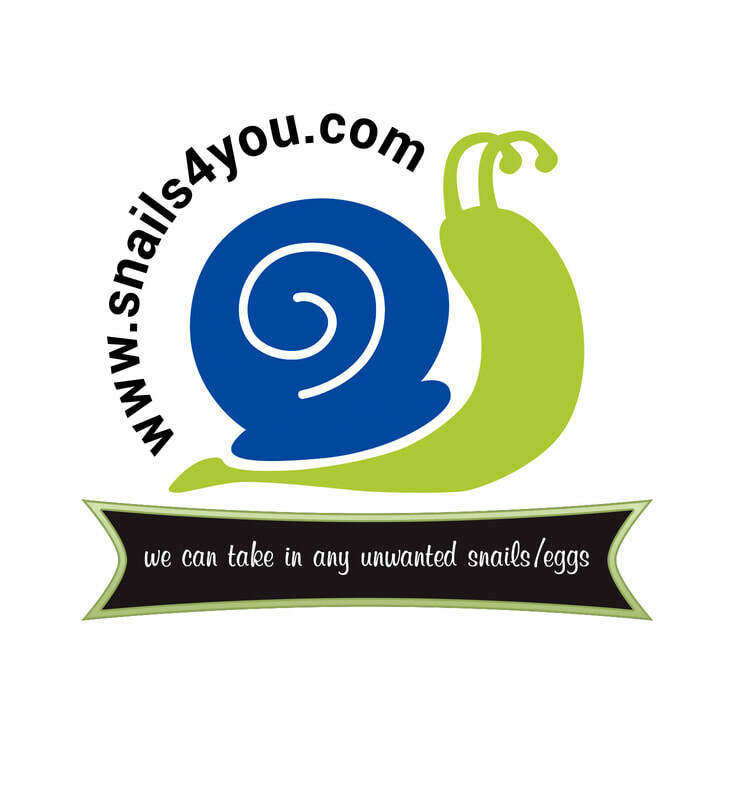 ​I have purchased a few snails from you through Ebay, and couldn't be happier. They all arrived fairly quickly, and in great condition.